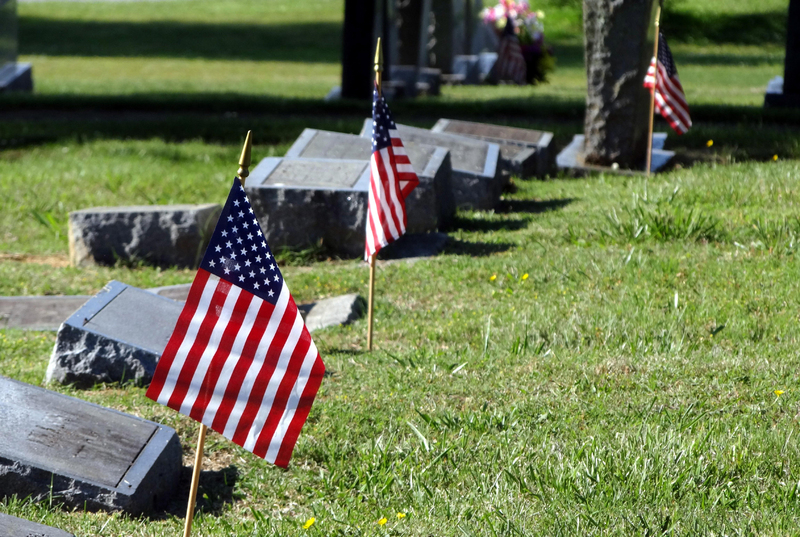 Memorial Day - Honoring our fallen and departed. Today we reflect on those who stood ready to defend this country, its ideals, and what it has promised for so long. We give thanks to our maker for giving them to us, and in appreciation pray that they meet Him as will His people in the promise of eternal life through His name Jesus Christ. Our nation, founded upon a Judeo-Christian basis has been the beacon of the world since it’s inception. We honor our fallen for their loyalty, and honor, faith, and love for a nation that holds the promise of true liberty, and sanctity of family that was given and blessed by God. Throughout times when our nation has struggled with its faith and tradition, those who fought for us and defended us remained steadfast till the time when they moved to a higher place.